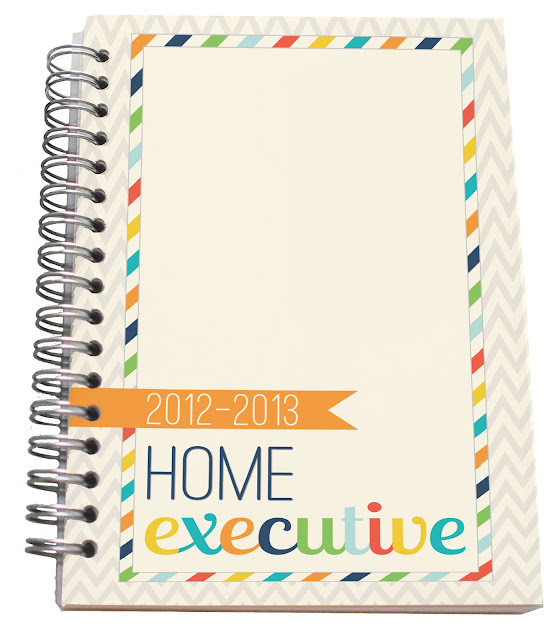 26 comments on "2012-2013 Home Executive Day Planner"
Ok, that is just awesome!!! This is great, I really like it! Only thing I noticed is that "appetizers" is spelled wrong on the menu planning pages. The planner is 164 color pages + 3 pages of stickers. I got mine today-- it looks great!! Thank you! For those of you who have not yet received your planner, I am deeply sorry. I don't have any way of contacting you other than through this. I can't look up your orders with the information you have given me. I have sent out many many planners and I don't know why yours have not shipped. Please contact me above through the "contact" link or send me an email at jen.picketfence(at) gmail.com and I can look further into the problem. I ordered mine Sept. 2nd, when can I expect to ship?? It usually takes 3-5 business days to ship. I try to get all orders out as soon as I can. Thank you for your patience with me. I got mine Jen and I absolutely LOVE it! I think I'll finally have my life all organized! Thank you! I can't see the preview when I click on the picture :( I'd love to see the basic layout before ordering. Theresa, I am sorry the link isn't working for you. You can email me through the "contact" link at the top in the blue bar. Then I can send you a link personally. Thanks! 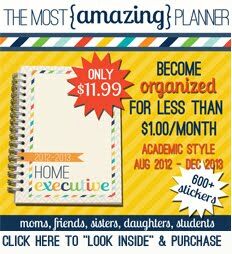 My favorite feature of this planner is the meal planner and the holiday planning pages! What a great idea! Love my planner!!! Thank you!!! 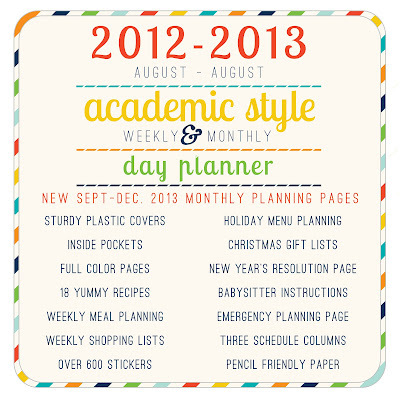 I just saw this wonderful planner. I was wondering, when next years will be available? 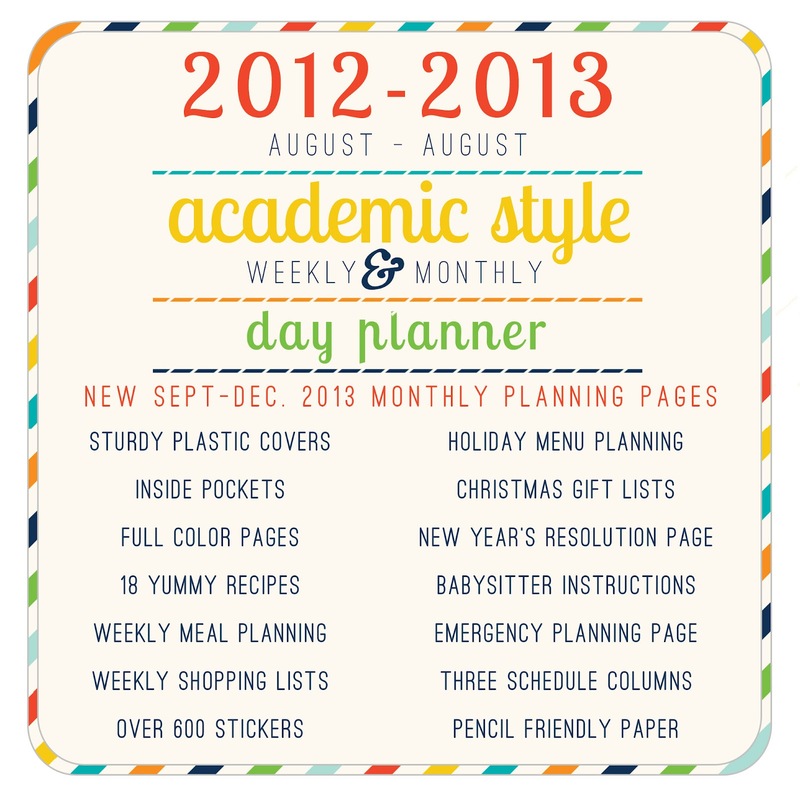 I don't suppose you would print any more of this year, I could really use it now and since there are several more months to go in this academic year...Have you considered making one for working mom's with an appointment calendar? I just bought one of these for my wife for Christmas, but notice that it only goes until August. When will the next one be coming out? I know she will want it. Please reprint these! I love it and it is perfect! When will more of these amazing planners be available? I am dying to get my hands on one!!!! Are they going to be printing anymore of these delightful planners? Yes! I would buy one if you had more printed!